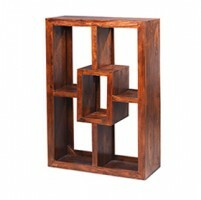 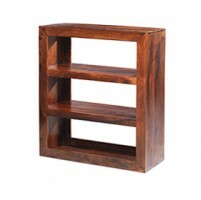 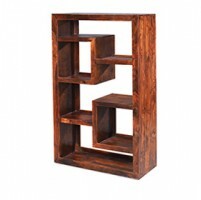 This gorgeous bookcase will look superb when filled with your book collection. 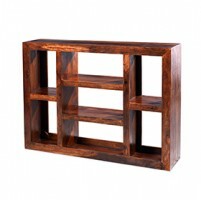 The four sturdy shelves will be just as suitable for displaying some of your treasured ornaments too, if you're not much of a reader. 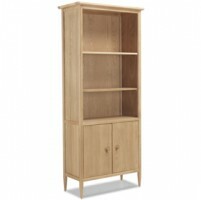 Inspired by French country-style furniture, it will sit well in both classic and contemporary decors, where its timeless elegance will add natural warmth and beauty to your home. 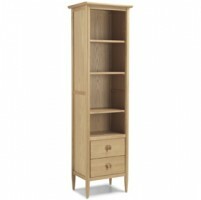 And because it's been crafted from solid oak and oak veneers then finished with a matt lacquer, it'll stay looking good for years.